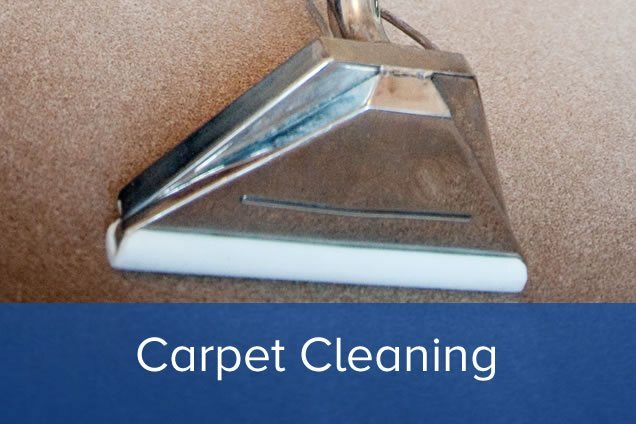 We offer a very large number of contract cleaning services from daily contract services to one off sparkles and deep cleans. 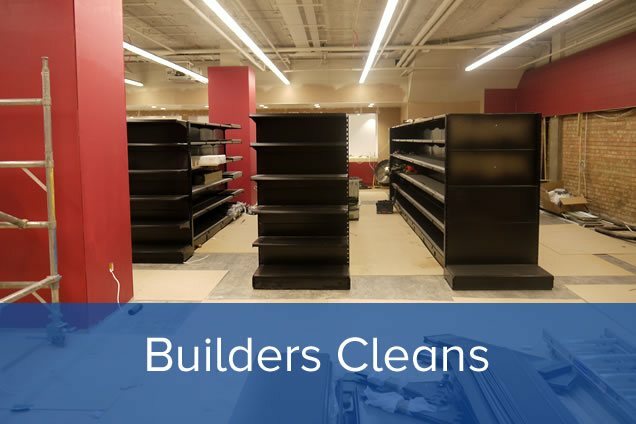 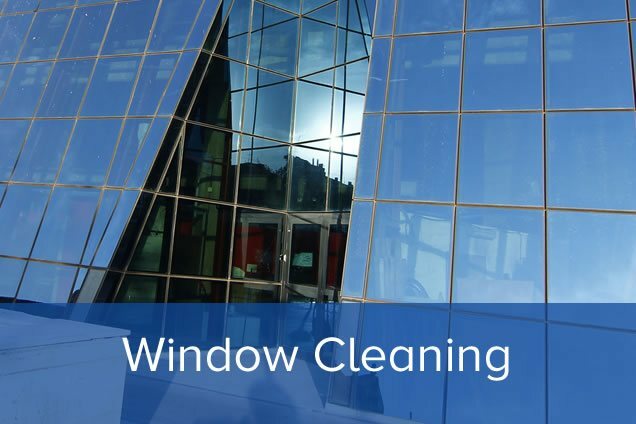 Please look around our website to learn more about our professional commercial cleaning services and don’t hesitate to get in touch for a free quote. 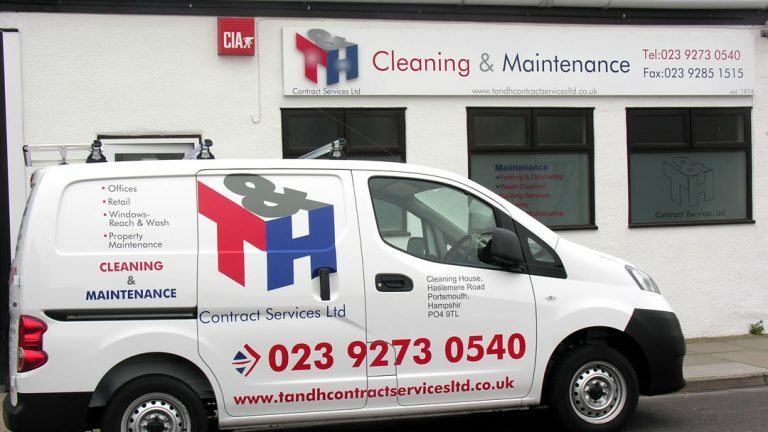 T&H Contract Services Ltd are a local family business which has been trading since 1974. 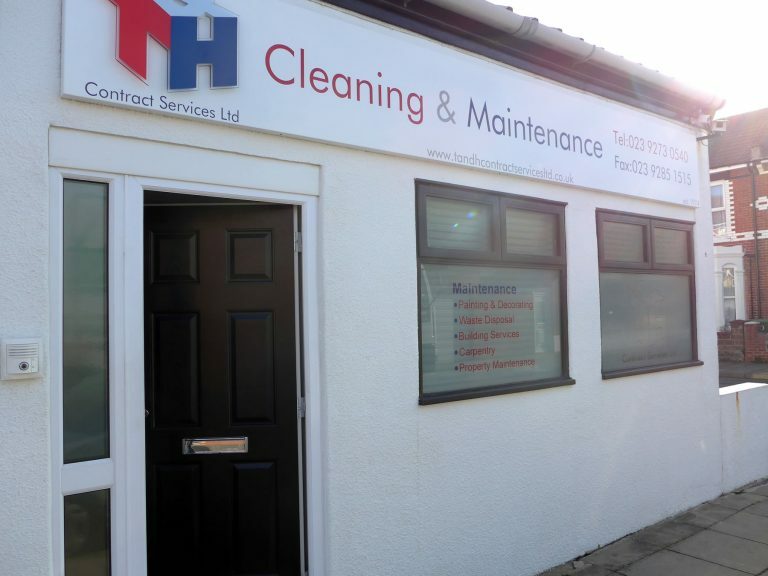 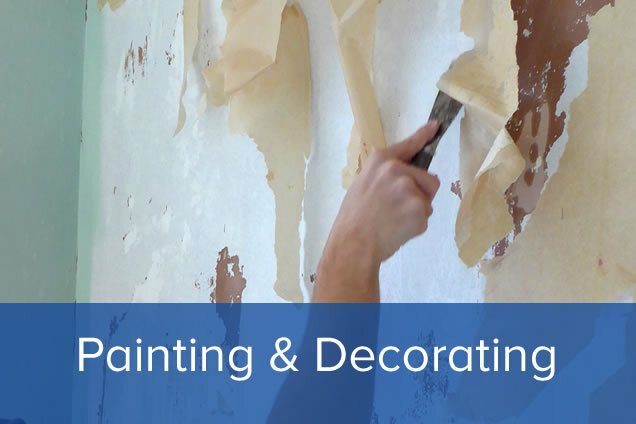 Based in our own premises in Haslemere Road, Southsea we cover the whole of the South Coast region. 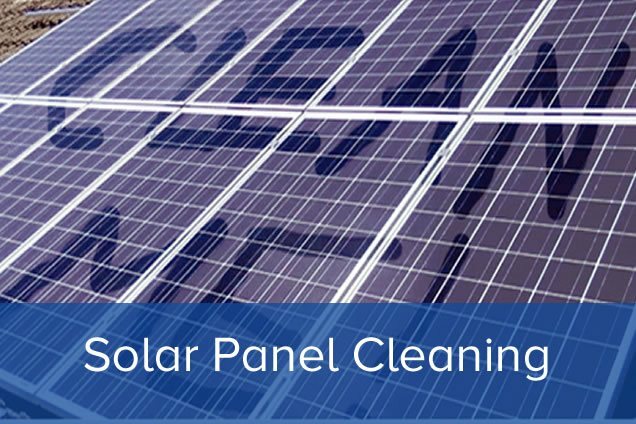 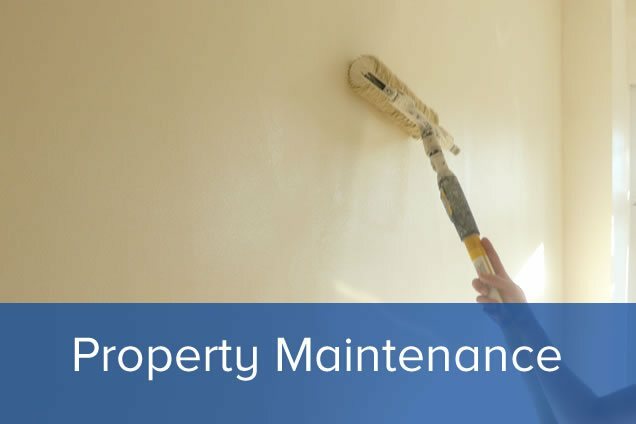 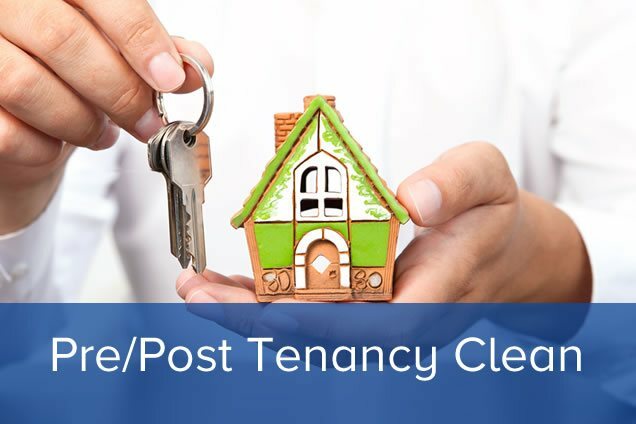 We offer a large range of professional cleaning services and work with local authorities, national chains, local businesses and property management companies. 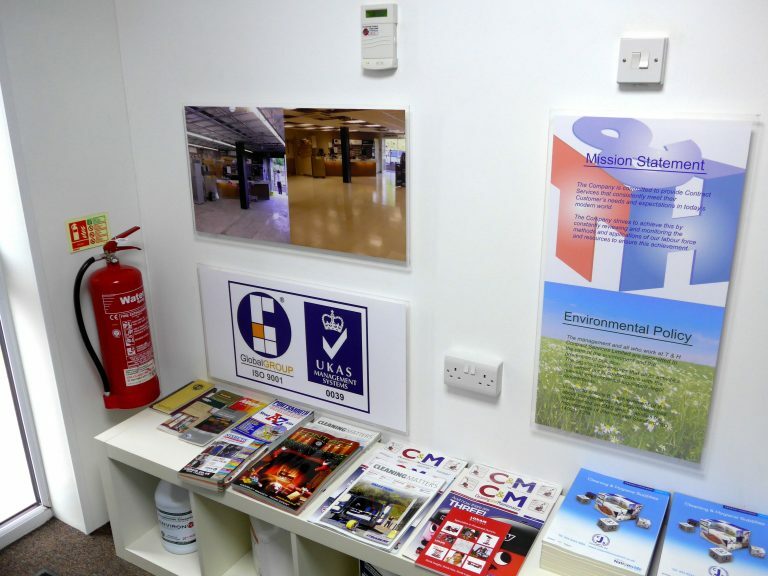 We are UKAS Management Systems ISO 9001 certified. 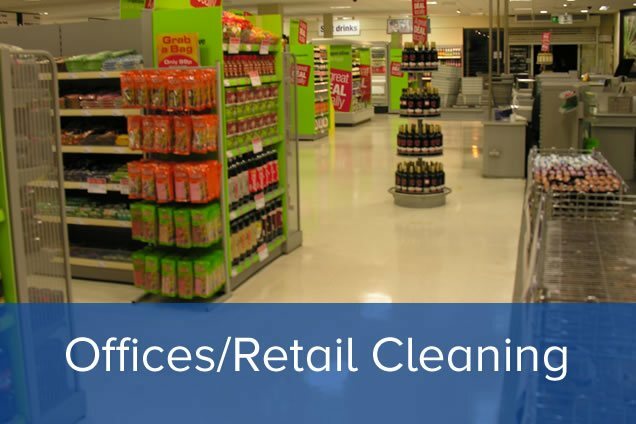 We really focus on the quality of the clean; from the latest and best available cleaning products and equipment to highly skilled and reliable staff for your contract clean. 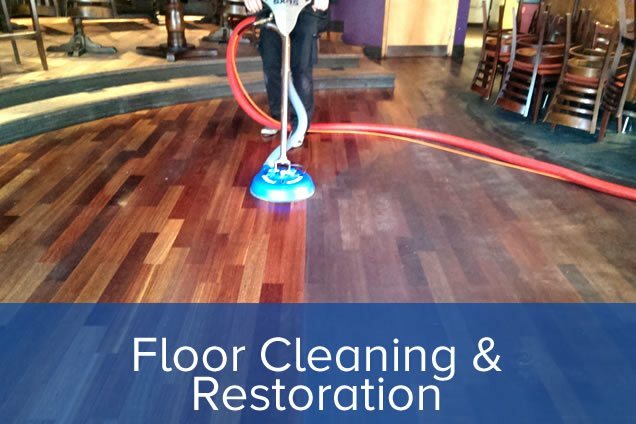 Please don’t hesitate to contact us now to discuss how we can provide you with our best value contract cleaning.